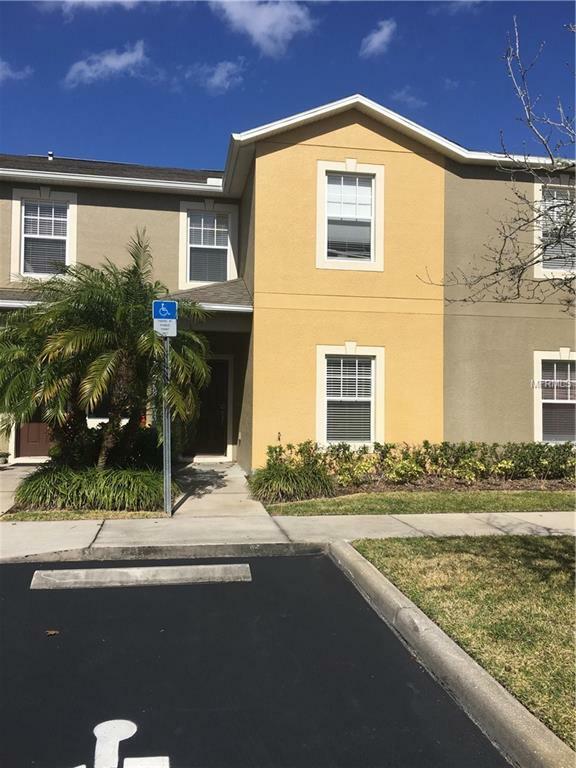 This beautiful 3 bedroom 2.5 bath townhome in Meadow Pointe 3 HIGHLY DESIRABLE community of Claridge Place. TOP RATED SCHOOLS: John Long Middle and Wiregrass High. This home looks and smells like new! Huge living area on the main floor with eat in kitchen and breakfast bar. Enclosed patio area off the back includes storage area. All three bedrooms and 2 full baths upstairs. Master has his and hers closets, bath has double sinks. Open, uncovered parking directly in front of the unit with one assigned. Rent includes water/sewer and trash. Available immediately.